We have helped community feeder Prakash to neuter 9 female cats at a low-cost flat in Tmn Nirwana, Ampang! 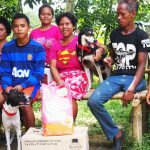 Our officer traveled to Pahang to send 2 dogs to an Orang Asli settlement. We met with an NGO and volunteers who are helping the community there. 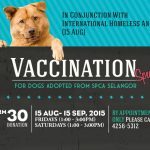 To thank you for your support, we are running a 7-in-1 vaccination promotion for an RM30 donation, specially for your adopted canine! 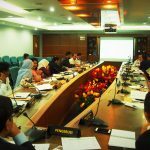 SPCA Selangor made headway with our Stray Free Selangor and Safe Stray Campaign when we met with the 12 Municipal Councils of Selangor yesterday!